Registration has begun for children wishing to participate in the 2013 spring Barrington Little League season. 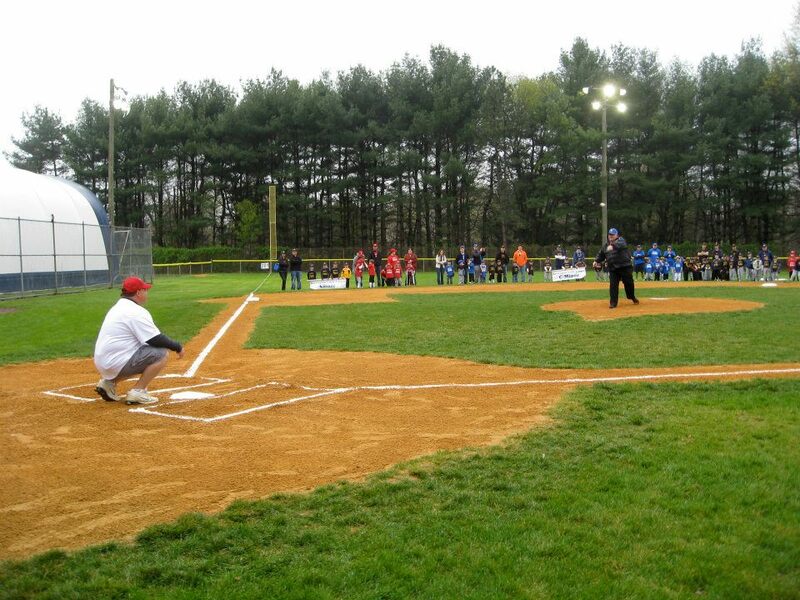 Mayor Robert Klaus throws out the first pitch to Councilman Robert Delvecchio to open the 2012 season. Registration for a single child in the 6-12 age groups will be $122.50. Parents can recoup up to $50 by volunteering for a game ($20) and selling $30 worth of raffle tickets. Registration for two children would be $195, again with up to $50 returning to the parents. Because of a limit on the base costs, registration of more than two children increases the cost by $20 per child for a uniform, so three children would be $215, four children would be $235 and so on. Registration in the senior league — ages 13-15 — is $135 for one child, $215 for two children, then $20 more for each additional child. For assistance with Registration, contact Mike Sidelsky. The Little League Women’s Auxiliary will conduct a meeting at 7 p.m. Thursday, Jan. 10, at the Shreve Avenue clubhouse. Opening Day for the season is tentatively scheduled for March 23. 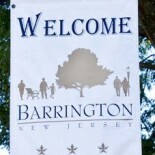 Follow the link for the full gallery of images on the Barrington Bulletin Facebook page. This entry was posted on January 9, 2013 by Barrington Bulletin in Schools and tagged baseball, little league.